Khmer - KSL [Khmer Sign Language] dictionary. You can try to play with your default multimedia player for view this video. 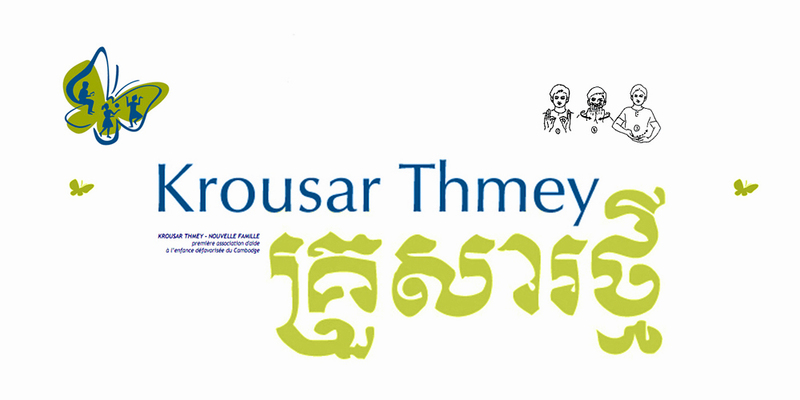 © Krousar Thmey 2013. All rights reserved.